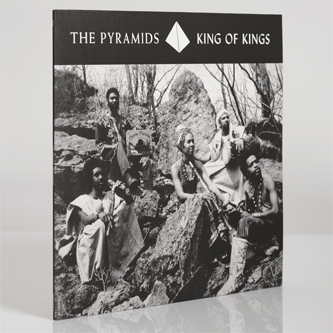 **Reissue of a mid '70s cosmic jazz masterpiece. 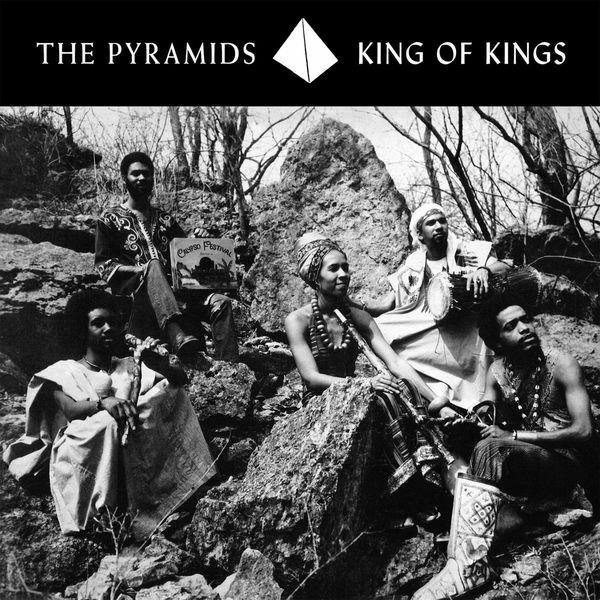 RIYL Sun-Ra, Art Ensemble Of Chicago** "King of Kings (1974) was the second album that reunited all original members including drummer Donald Robinson while adding several special guests, pianist Jerome Sanders, and cellist Chris Chafe. King of Kings was recorded at Appalachia Sound Recording Studio located several hours away from Antioch in Chillicothe, Ohio. Unknown to the band at the time, Chillicothe was the site of ancient Indian burial mounds. This reality added to the very spiritual quality of the recording. The opening track Mogho Naba continued the groups’ fascination and interest in African history and reflections. The Mogho Naba is the King of the Mossi people in what is now Burkina Faso, but dates back in antiquity. The tune’s rhythm is infectious! The use of call and response chants and beautiful horn lines is meant to hypnotize and induce trance elevating spiritual consciousness. Queen of the Spirits was written as a dedication to flautist Margaux Simmons. It is one of the bands’ favourite pieces of music. Utilising the Ugandan harp, the African one string fiddle (Goge), percussion, piano and cello, the closing is prescient harking to world music and music for meditation that would come years later! The UK band Bonobo sampled a section of the composition for their hit album “Days to come”."